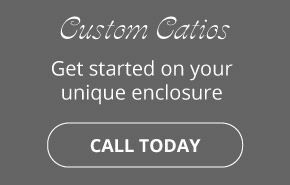 Give your indoor cats a safe and enjoyable retreat to the outside world with custom enclosures from Catscape, a division of Beautiful World Living Environments. We can satisfy your pet’s natural inclination to explore while eliminating your worries about their welfare. Based in Brentwood Bay, BC, Catscape is pleased to serve customers on Vancouver Island, the Lower Mainland, Fraser Valley and beyond. Look for us at trade shows in Abbotsford and Calgary. Our owner is an experienced zoo keeper and has spent a lifetime caring for and improving the lives of animals. 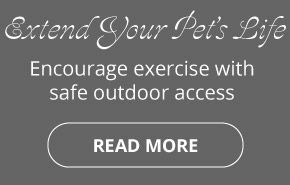 He takes pride in creating enclosures that will protect your pets from predators, motor vehicles, environmental toxins, fighting and unwanted breeding. Read more about why our enclosures are a good investment. 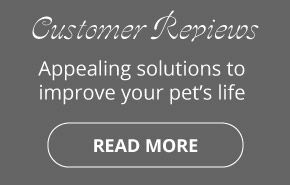 Give us a call today and improve your pet’s quality of life. 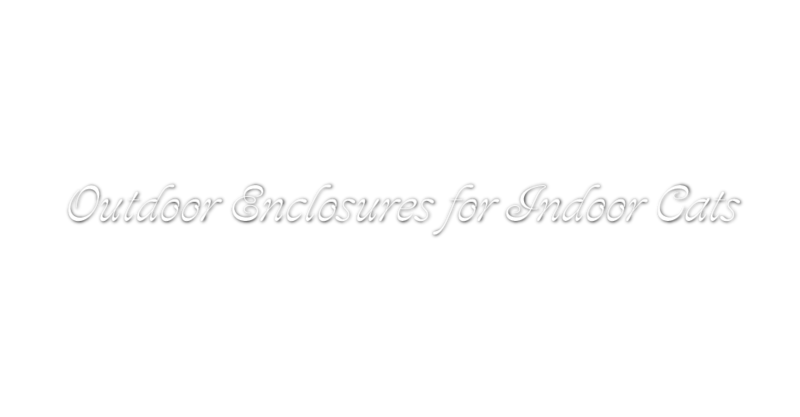 All enclosures are custom-designed, attractive and will surpass your expectations. Our products can be designed for dogs, ferrets, rabbits, birds, guinea pigs and other rodents. View some of our past creations!